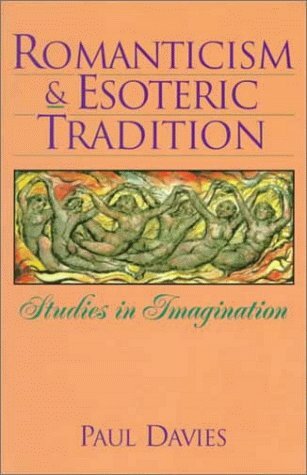 Romanticism & Esoteric Tradition: Studies in Imagination, Paul Davies.Hudson, NY: Lindisfarne Books, 1998. With multiple references to Henry Corbin. Spector, Sheila. 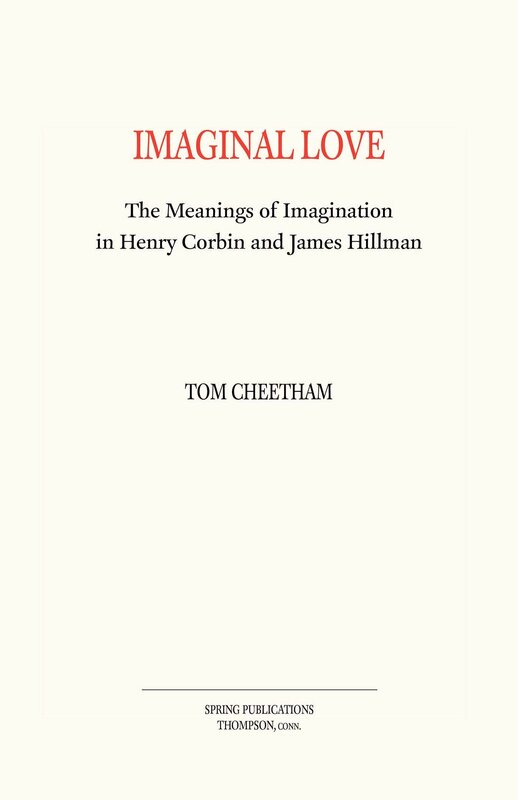 "On Paul Davies's Romanticism & Esoteric Tradition: Studies in Imagination." Romantic Circles Reviews 4.1 (2001): 15 Jan. 2001. Spector begins: "The task of reviewing for a scholarly journal a book intended for a popular audience invites a comparison between what are essentially two completely different genres—the trade book and the scholarly monograph—as well as some speculation about the gap that separates the two.1 When the book, like Paul Davies's Romanticism & Esoteric Tradition: Studies in Imagination, deals with so-called New Age teachings, the problems are compounded because at least since the Enlightenment, the rationalists dominating intellectual matters in the West have relegated studies of the occult to the outer margins of what has, as a result, become commonly viewed as some sort of pseudo-scholarship. Yet, as the persistent appearance throughout the centuries of books like Davies's suggests, significant numbers of people, even in the rational West, have always been and continue to be attracted to areas of supposedly unenlightened thought, so the question for the reviewer is not whether or not to condemn a popular text for lacking scholarly rigor but, rather, to consider its implications for academics." Read the entire review.